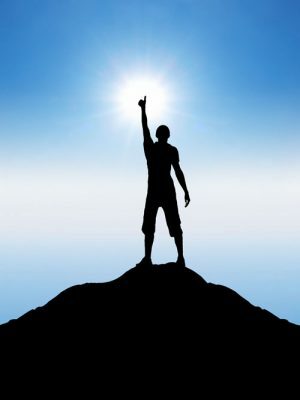 I'm John Polemis and I help people struggling to make needed changes in their life gain focus, conquer fears, and become the person they choose to be! My clients come to me often feeling their life is out of control. I’m no stranger to that feeling! After 23 years at the same company, I was laid off after that company was sold. As I dismantled the environment I had worked so hard to build only to hand it off to a corporation that preferred to ship their jobs overseas to save money, I was at a loss and worried I would not only lose my home but never salvage my career. 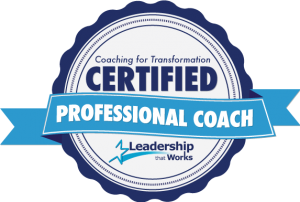 Still wanting to learn coaching to become a better manager, I struggled to juggle my job hunt while working diligently on a rather demanding coaching certification process. It was tough going on all fronts, but the one benefit of training to be a coach is that not only did I have to coach all my classmates, but I had to be coached by them – often! It is no surprise that this was the most productive time in my life! The unemployment that had been a constant source of fear and uncertainty became a valuable period of time where I could work on so many ideas I had long set aside because of the demands of my career. All those years in technology management turned out to be surprisingly valuable to my coaching style. As an expert troubleshooter, I had developed a rather keen sense for subtle patterns and an ability to simultaneously approach issues with both logic and intuition. As a disaster recovery specialist with a quirky sense of humor, I am naturally level-headed during a crisis. Not only did I find these talents made me a more effective coach, but they proved very useful in building my own businesses. Seeing the value of coaching first hand changed my perspective on coaching. Instead of just using it as a manager, I wanted to use it to help others who seek support in removing obstacles and facilitating change in their life. 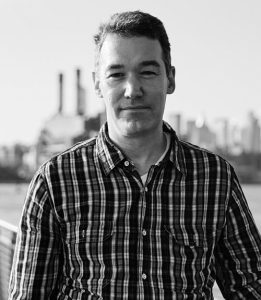 As a passionate self-care and self-development advocate and builder of communities, John is the founder of Hudson Valley Forest Therapy and You Are Who You Create, and assists coaches and related professionals through networking events and by providing technical services such as web design. He lives in Cold Spring, NY with his two adopted cats and often works in New York City. "I want to support you to live a life you want to live!" John Polemis has been trained and certified through the rigorous Coaching for Transformation program, accredited by the International Coach Federation (ICF) and the only coaching certification program that emphasizes cultural awareness and social change. John’s extensive training takes a holistic approach to coaching; going beyond theories and models to work with clients on a deeper level to coach the whole person: physical, mental, emotional, and spiritual. John loves to challenge himself by learning new skills. Piano, guitar, Japanese, are just some of his favorite examples. There were many times when he wanted to give up. “I’m too old,” “I lack the talent,” “I’m not smart enough…” These are just some of the excuses that would sabotage his progress and dreams. It was only after discovering the concept of Mastery thanks to authors such as Leonard and Greene that he was able to reframe his approach to learning and push through the difficult times. Now John takes a Mastery-Informed approach to coaching to help others stick with their learning for the long haul it takes to truly master it.